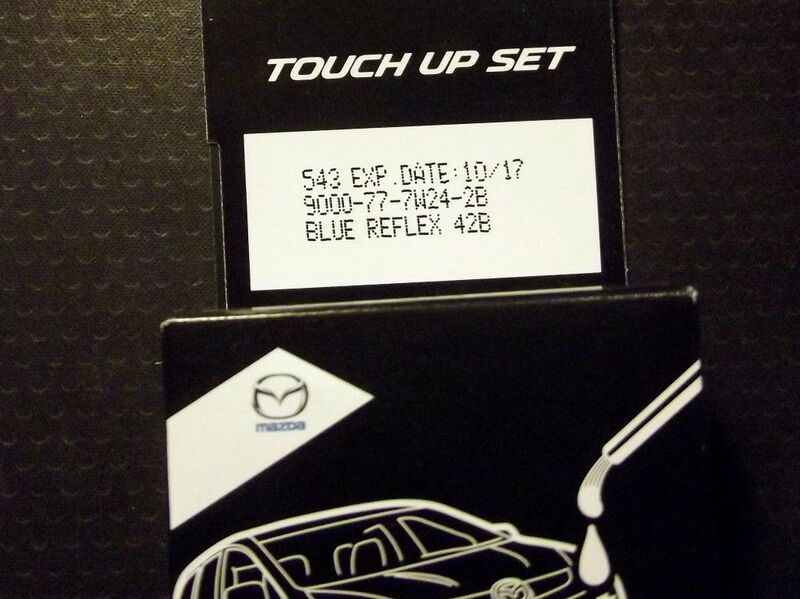 Genuine Mazda paint touch up set, Blue Reflex Mica 42B. Includes clear coat. NM00286-42B. 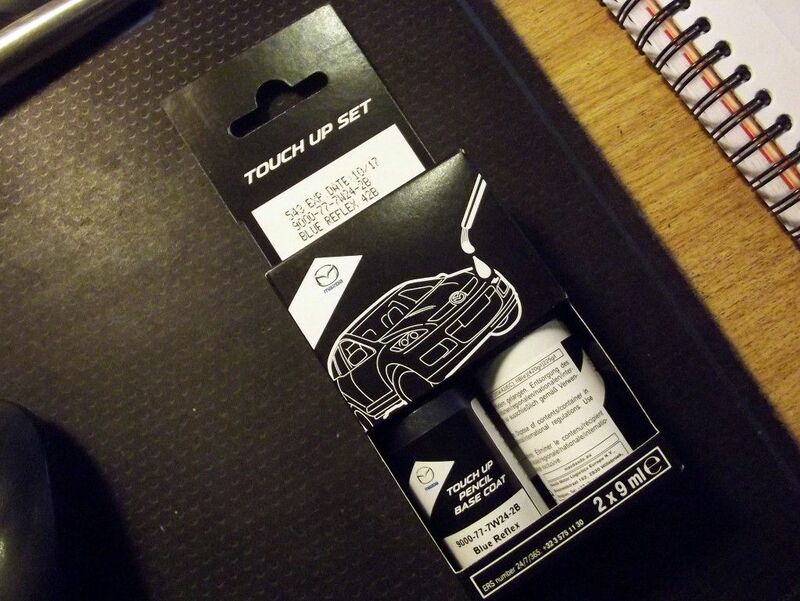 Genuine Mazda paint touch up set, Blue Reflex mica 42B, metallic colour. 2 x 9ml pots, includes the clear coat as well as the base colour.